SitOrSquat could possibly be the best way to find a toilet anywhere in the world. Next time you're out about town and need to find a bathroom quick, make sure you have your phone on you. A new application has been launched for BlackBerry and iPhone users to download that lets them quickly locate a nearby restroom. 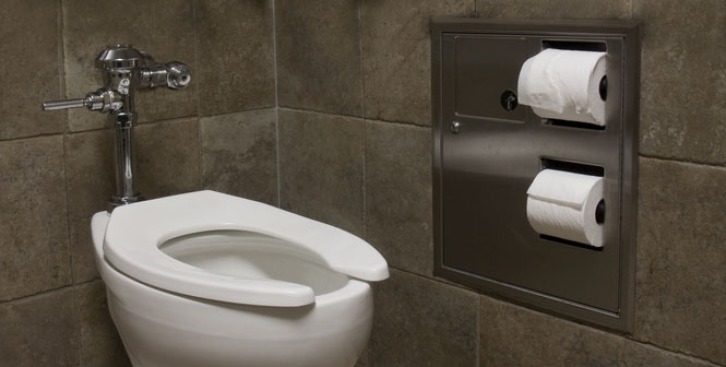 "Our goal is to connect Charmin with innovative conversations and solutions as a brand that understands the importance of bringing the best bathroom experience to consumers, even when they're away from home," said Jacques Hagopian, Brand Manager for Charmin. The SitOrSquat application allows users to find bathrooms, changing tables, and other amenities. The apps can be downloaded from the SitorSquat Website by clicking here.